Making the Perfect Coffee The traditional Italian way Stove top espresso pot Follow manufacturer's instructions for an authentic Italian experience. 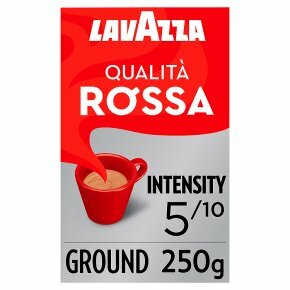 Cafetière Add Lavazza coffee to a warmed cafetière, 2 rounded dsp for a 3-cup cafetière (5dsp/8cup, 8dsp/12 cup). Fill with hot, not boiling water to an inch from the top, stir, replace the plunger and allow to brew. When you see the coffee grinds begin to settle (approx. 3 min), push plunger down slowly and serve immediately.